Home and Garden Season is Here! 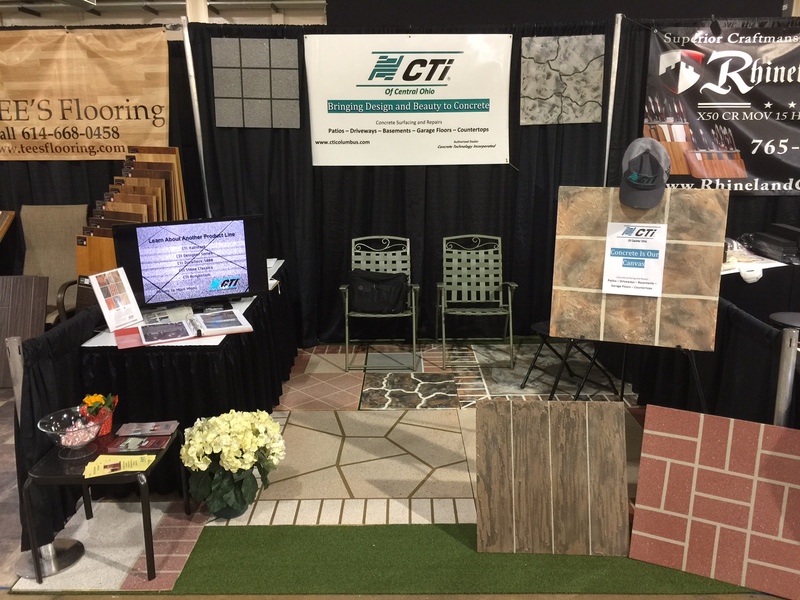 CTi of Rockford, IL has already secured 35 jobs from their show. CTi of Central Ohio secured 37 qualified leads from their show and they’re following up now. 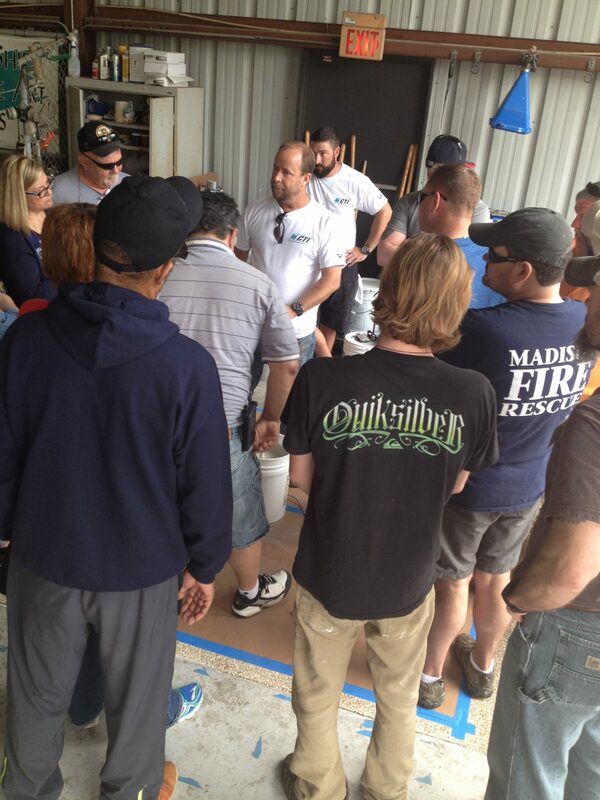 Home shows are a great way to kickoff the Spring season. Our Dealers will keep their businesses busy for months from these shows and is a fantastic way to introduce a prospective customer to the CTi product line. 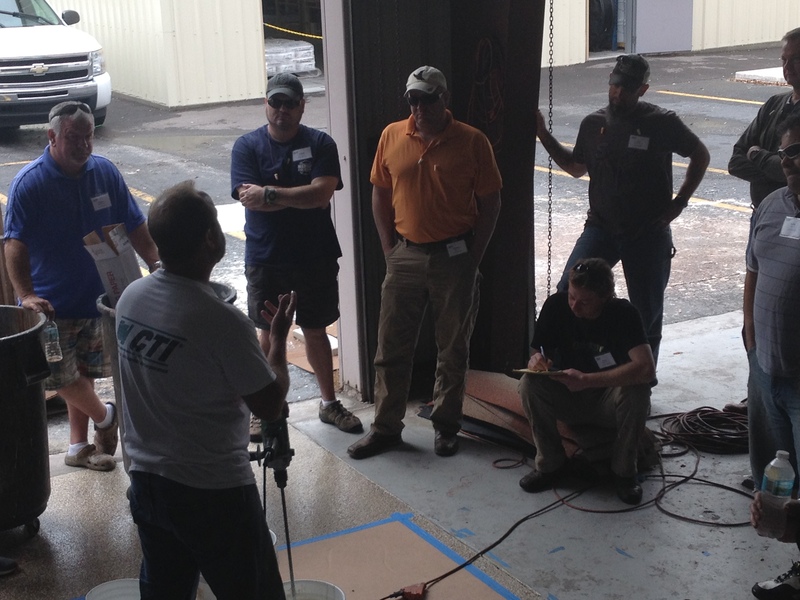 Great group of people attended the February 23/24 training seminar. Below are some photos from the class. 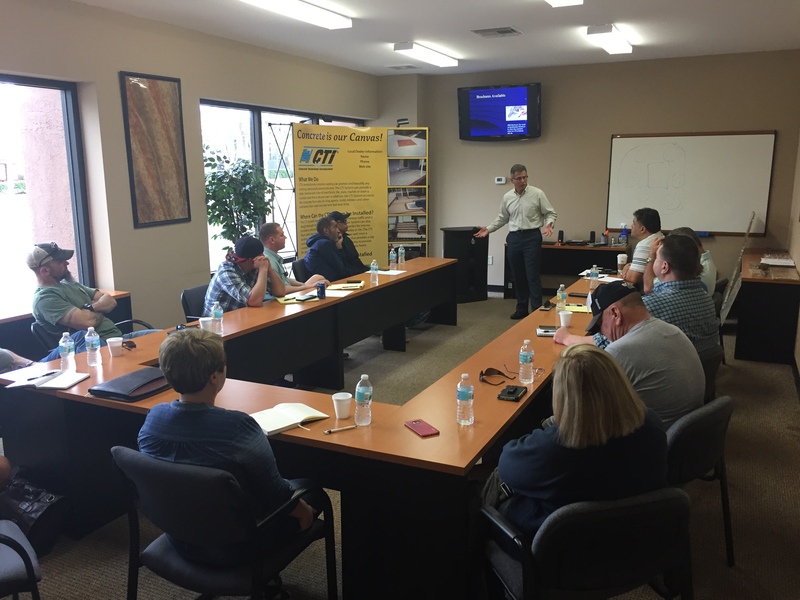 We walk the new Dealers through application of the product, the science of concrete repair, how to advertise effectively, managing crews for maximum performance, managing cash flow and other subjects related to being a successful CTi Dealer. Congratulations to our Dealers celebrating their anniversary! 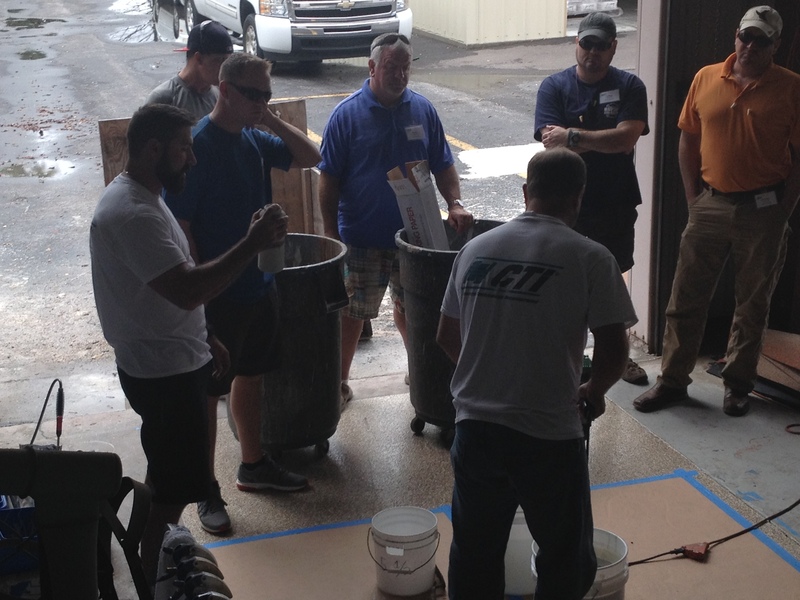 CTi Initial Dealer Training Going On Today! 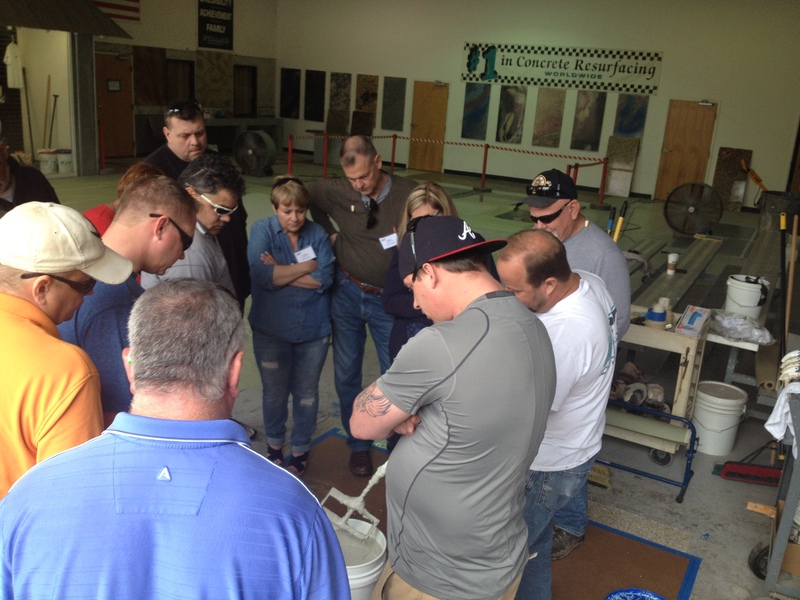 Initial Dealer Training Going on in Florida. Great group of folks, weather is going to be near 80! 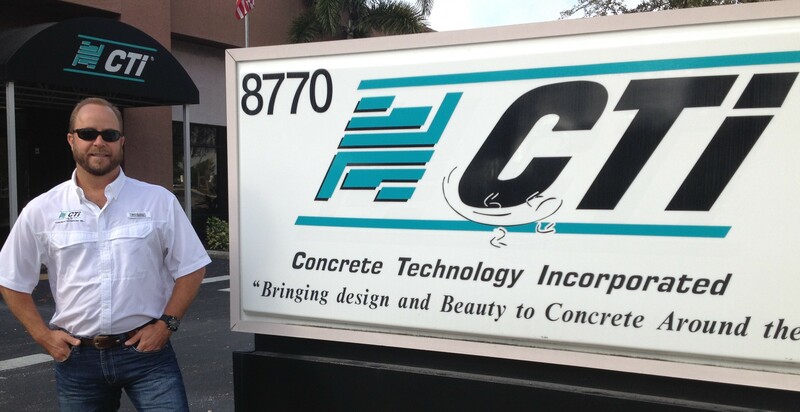 Come to Florida to find out why Concrete Technology Inc.’s training is considered one of the best in the industry. Spring is Right Around the Corner! Read the email we received from Ed Stahl, owner of CTi of Central Ohio after we emailed him another inquiry that contacted our home office. Ed started his Dealership on February 10th and worked his tail off to get ready for the Columbus Home and Garden show. The work paid off!! Will do! Thanks. I will be curious to see if it came from my show setup. Which is going quite well by the way. 13 rfq’s in first 2 days. And 70 plus handouts to people we spoke with that we’re interested. 6 more days of show left. Here’s our booth. I made those samples wed-fri and set the booth up by Friday eve. Thanks again for everything. Happy Anniversary to Chuck Brewer, Director of Operations. 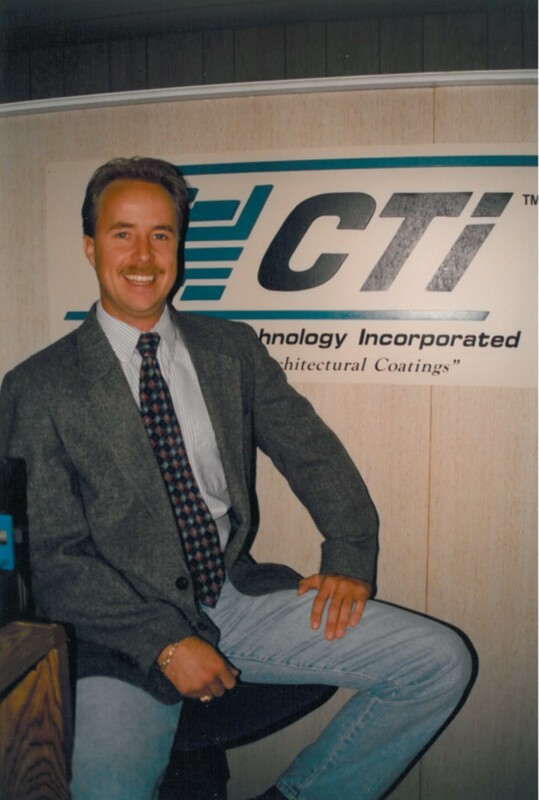 24 Years with CTi’s Corporate Staff after operating a Concrete Technology Inc. Dealership prior! Great Article on Things to Consider regarding comparing working a job vs. being an entrepreneur. Written by the experts at Entrepreneur Magazine. Concrete Technology Inc. is proud to support the United States military. Our network of Dealers includes a number of veterans who successfully operate Dealerships around the country. The article below offers great insight into why these folks succeed in so many areas of their lives once they leave the military.